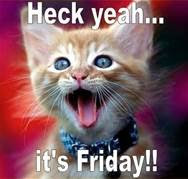 Boutique Sprinkles BLOG: It's FRIDAY!!!!!!!!!!!! Lots of cherries up for auction! Fan share - Fighting Turtles!